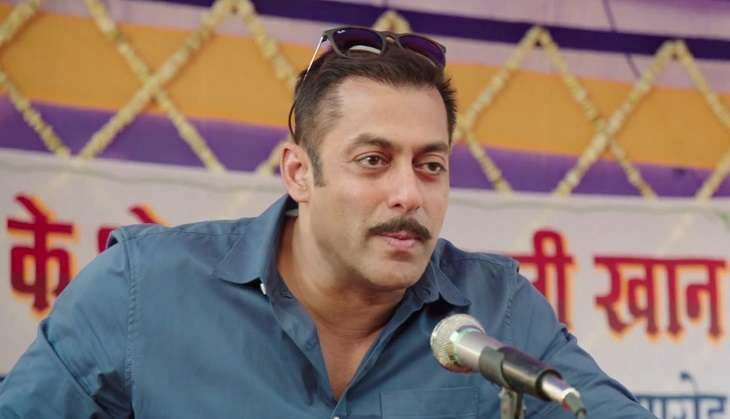 In a major jolt just before the release of his film Sultan, the Supreme Court admitted a plea on 5 July, against Salman Khan's acquittal in the 2002 hit-and-run case, in which one person was killed. During the hearing today, Attorney General Mukul Rohatgi on behalf of the Maharashtra government, urged the Apex court to put the hearing on fast track, but the bench refused the plea and gave the advice of approaching the Chief Justice of India (CJI) bench for the same. Arguing for the actor today, Kapil Sibal told the court that he has no objection to the case being heard on the basis of merit. Earlier, calling the actor's acquittal a "travesty of justice", AG Rohtagi had described the high court ruling as "perverse" and said the theory that the car was being driven by Khan's driver should be discarded as the driver's statement came years after the incident. Salman had been acquitted by the Bombay High Court in December 2015 and later in February this year the Supreme Court sent a notice to Salman, asking why his acquittal should not be overturned. On 28 September, 2002, Khan's Toyota Land Cruiser had crashed into men sleeping on a pavement outside a bakery in Mumbai's Bandra, killing one.